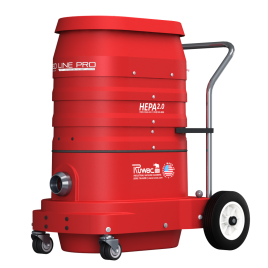 The Little Red Pro by Ruwac is a two motor, 200 CFM single phase vacuum. 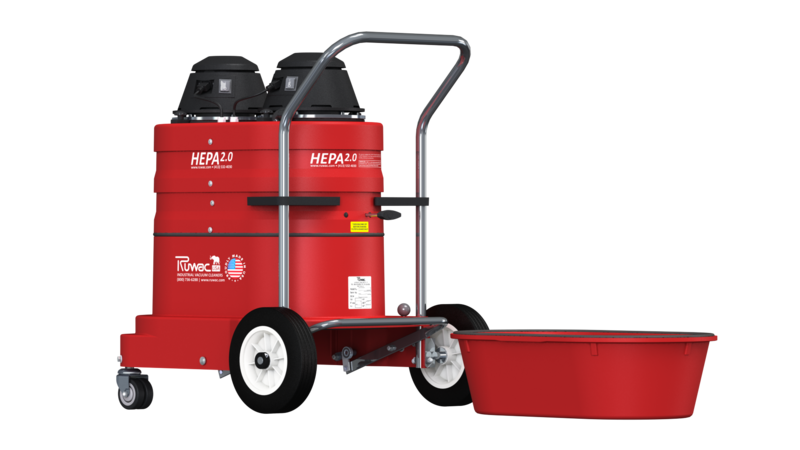 With its mobile design and 110V power, the Baby Red Pro is perfect for small platform surface preparation applications. 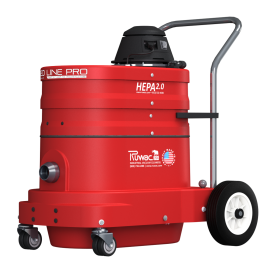 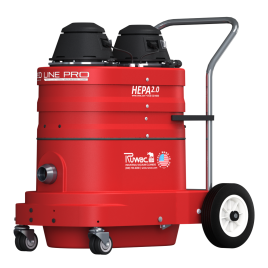 Equipped with Ruwac’s HEPA 2.0 and an external filter cleaning mechanism, the Little Red Pro is OSHA compliant right out of the box. 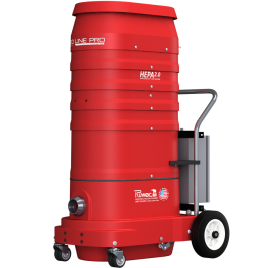 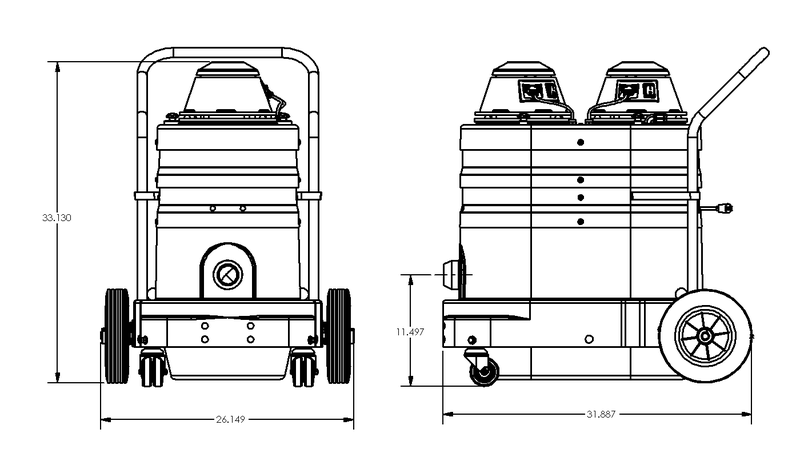 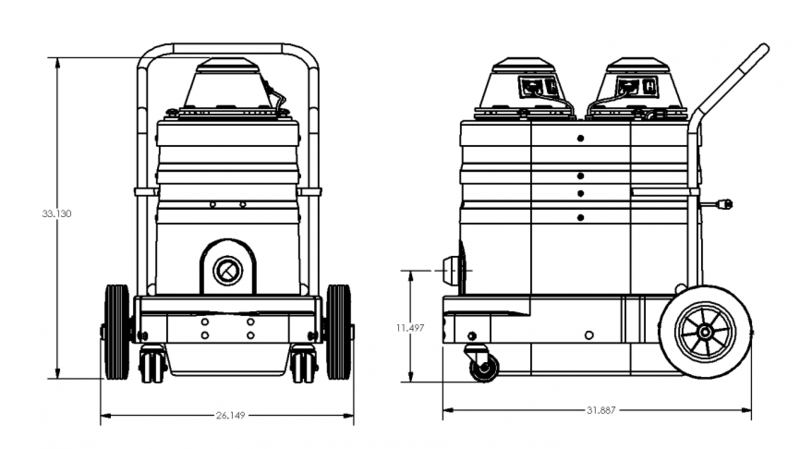 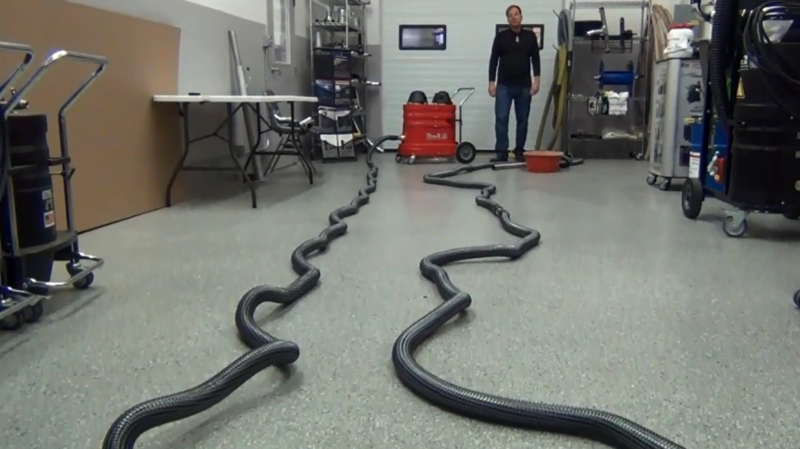 Check out Little Red Pro’s vacuum specifications and OSHA Compliance Table in the “Cutsheet” link in the right sidebar! 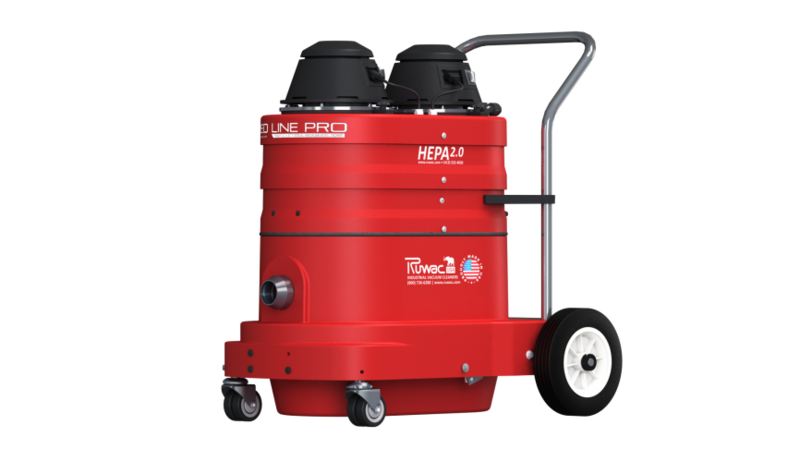 Durable “Bulletproof” compression cast modular composite housing will never dent or rust — guaranteed for life!